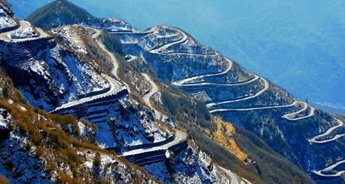 In the lap of Mother Nature, Sikkim is like a beautiful baby of the North Eastern states in India. 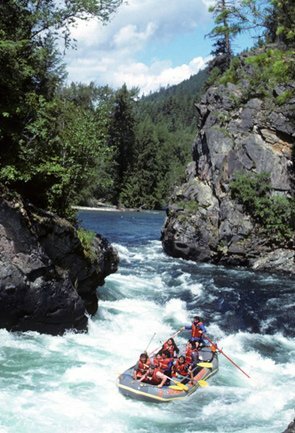 This small state has so much to offer that it sometimes surprises the visitors. 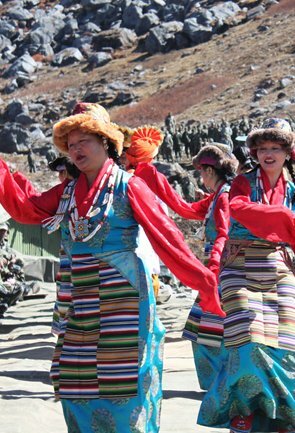 Adventure, nature, spiritualism, cultural and most importantly peace of mind, Sikkim is one of those places that some might call too good to be true. 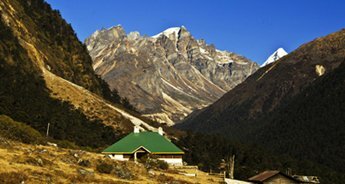 However, the fact remains, there exists a place as unbelievable as Sikkim that makes all the wishes of an avid traveller come true. 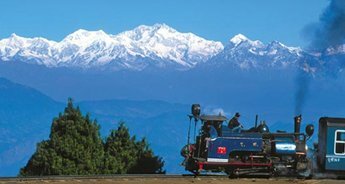 In our 6N/7D tour, we offer the chance to explore the lesser explored part of Sikkim i.e., North Sikkim. 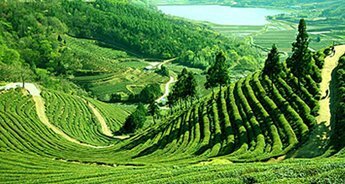 This tour guarantees to take you on a journey of a fairytale land where landscape and terrains and ambience are such that you may not want to return. 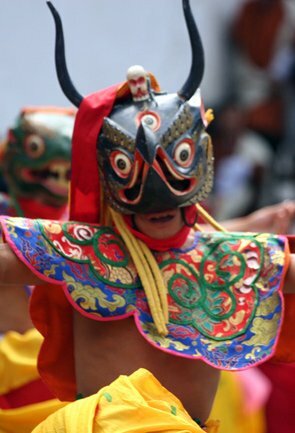 Boosting your enthusiasm is Gangtok that offers a teaser of what is about to come. 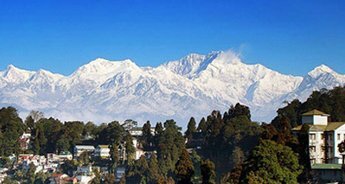 The state capital makes an ideal base camp for North Sikkim. 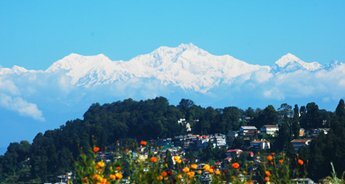 We will take it slow in Gangtok and unveil each of its aspect ensuring nothing important is missed out or overlooked. 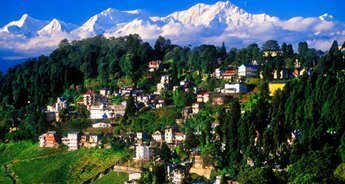 In our itinerary will be included local sightseeing tour in and around Gangtok. 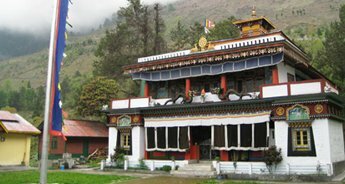 We shall visit Tashi view point, Ganesh Tok, Hanuman Tok and Rumtek Monastery/ Jhakri Falls. 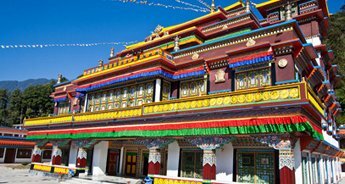 We will also take you to Institute of Tibetology to have a glance of Tibetan antiques; Orchid House (Collection of Himalayan orchids), Enchay Monastery, Dodurl Chorten and M G Marg, a busy market of Gangtok. 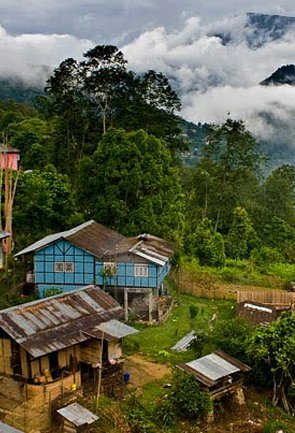 You shall also get the opportunity to treat your taste buds with Sikkimese cuisine. 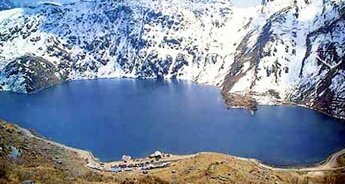 Also, as we ensure a slow paced tour in Gangtok, Day 2 will be kept for sightseeing of places around Gangtok like Tsongmo Lake, Baba Mandir and Nathu Pass. 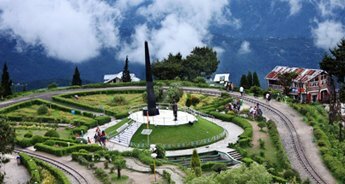 While you still have memories of two days in Gangtok in your head, we will introduce you to North Sikkim by visiting Lachen via the Seven Sister Falls. 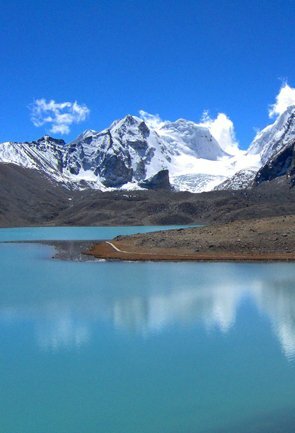 Lachen is famed for its alpine lake Gurudongmar that remains frozen in winter and has crystal clear water in the summer. 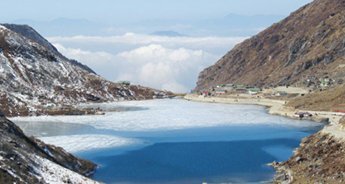 You will have ample the opportunities to capture the beauty of Gurudongmar Lake in your camera for a few hours before we head to Lachung, another precious gem in the treasure chest of North Sikkim. 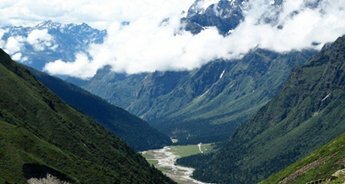 Lachung boasts about its flourished Valley of Flowers, Yumthang Valley. 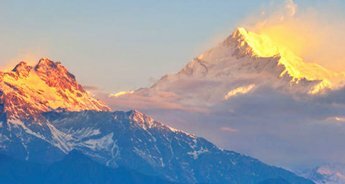 The beauty of this place is such that it can melt hearts. 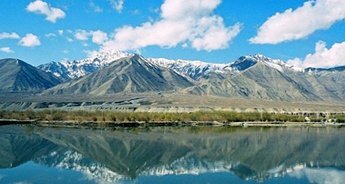 Situated 3598m above the sea level, this makes for a place where you may want to bask for hours. 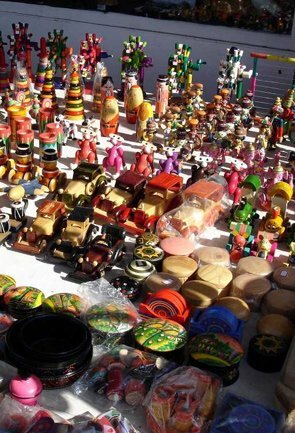 Far from the madding crowd, this place sits in the lap of nature and calls you to do the same. 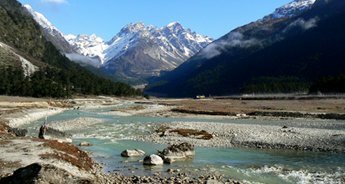 Whether solo or in group, Yumthang Valley is a destination for all. 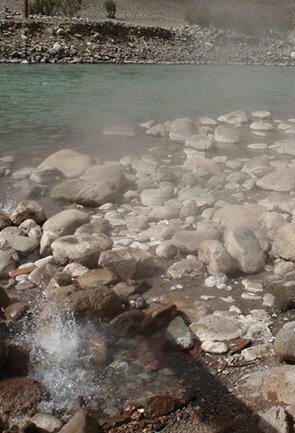 We shall conclude this lovely tour with our visit to a hot spring which is believed to have medicinal properties. 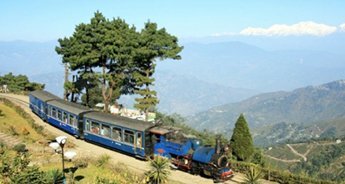 On arrival at NJP Railway Station / IXB Airport, meet and greet our representative who will transfer you to Gangtok (5,480 ft.). On arrival, check-in at the hotel. 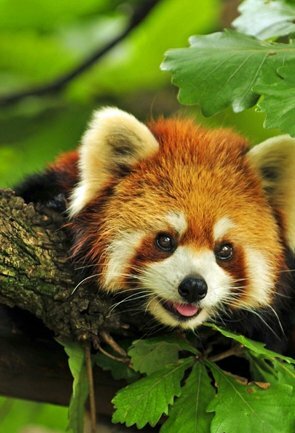 Rest of the day is free for leisure. 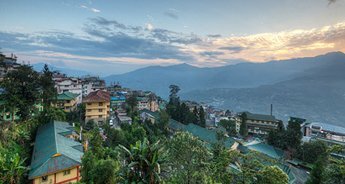 An overnight stay at the hotel in Gangtok. 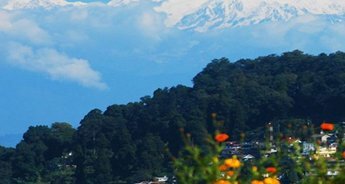 After breakfast in the morning, we will proceed for local sightseeing tour in or around Gangtok which will include a visit to the Tashi view point, Ganesh Tok and Hanuman Tok. 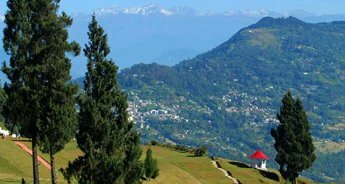 These viewpoints offering panoramic view of snow capped Himalayan peaks as well as the Gangtok city. 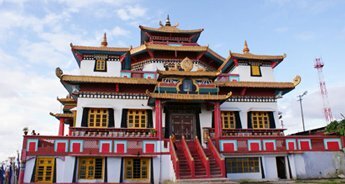 We will further proceed to visit the Rumtek Monastery/ Jhakri Falls, Institute of Tibetology to have a glance of Tibetan antics, Orchid House (Collection of Himalayan orchids), Enchay Monastery, Dodurl Chorten, etc. 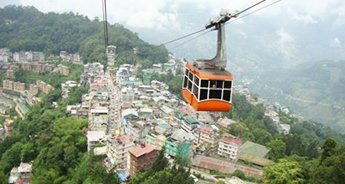 In the evening, we will visit the M G Marg, a busy market of Gangtok, for shopping and having Sikkimese delicacy at the local restaurant. 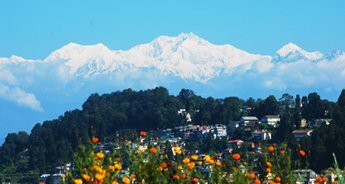 An overnight stay at the hotel in Gangtok. 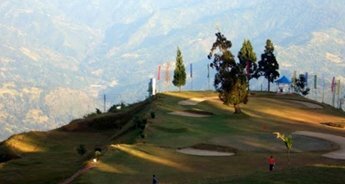 After breakfast in the morning, we will start an excursion to Tsomgo Lake (12,400 ft.) and Baba Mandir (13,200 ft.), which are about 55 kms one way from Gangtok city. 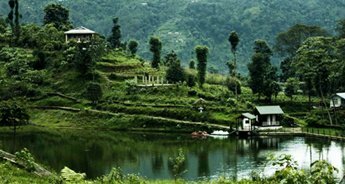 After exploring the lake and the temple, return back to your hotel in Gangtok for an overnight stay. 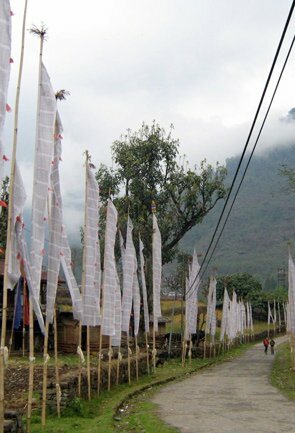 In the morning, we will drive to Lachen (9,400 ft, 118 km). On the way, we will visit the Seven Sister Waterfalls. 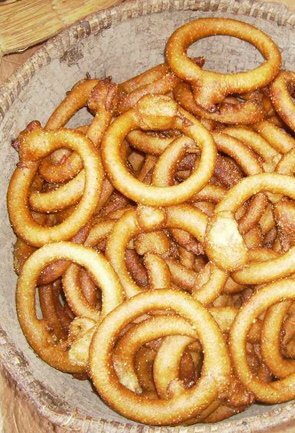 Enjoy lunch at a local restaurant on the way. Check in at the hotel in the late afternoon. An overnight stay at the hotel in Lachen. 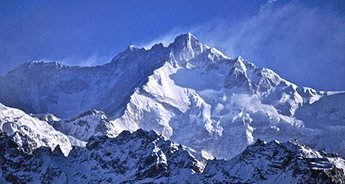 Today morning, we will drive towards Gurudongmar Lake (17,000ft). 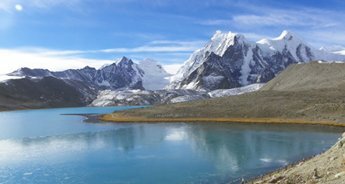 Gurudongmar Lake is one of the highest situated lakes in North Sikkim. The altitude here is may cause breathing problem so be careful. 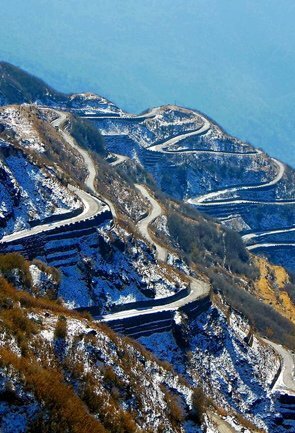 Later return back to the hotel and leave for Lachung. 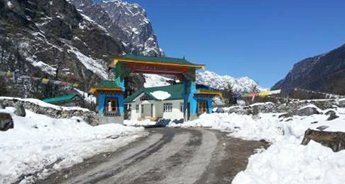 Enjoy an overnight stay at Lachung. 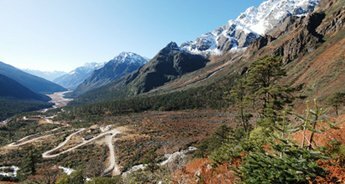 After breakfast in the morning, we will proceed to Yumthang Valley which is also known as the Valley of Flowers (11800 Ft / 3598 Mts / 25 Kms / 1 ½ hours one way). 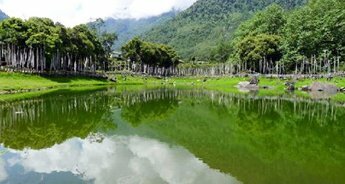 On the way back, we will visit the hot spring which is considered to have medicinal properties. 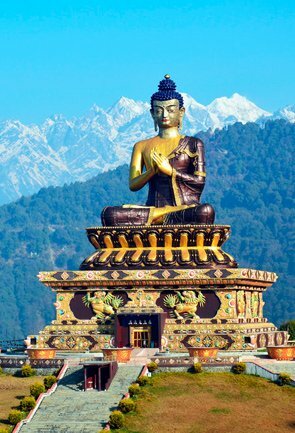 Later return back to hotel & leave for Gangtok. 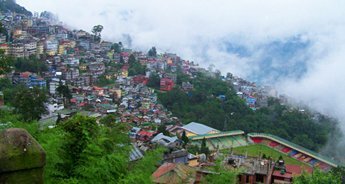 An overnight stay at the hotel in Gangtok.